Your website needs to improve in SEO positioning? Are you sure SEO can help your business but need an expert to help you put it into practice? Do you want to get organic results that bring a higher quality traffic to your website, and you can turn them into clients/sales for your business? If you identify yourself with any of the above, then you are in the right place. 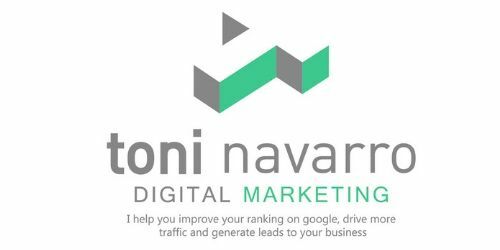 My name is Toni Navarro, and I’m an SEO consultant in Manchester, where I offer services for all of Spain and the UK. 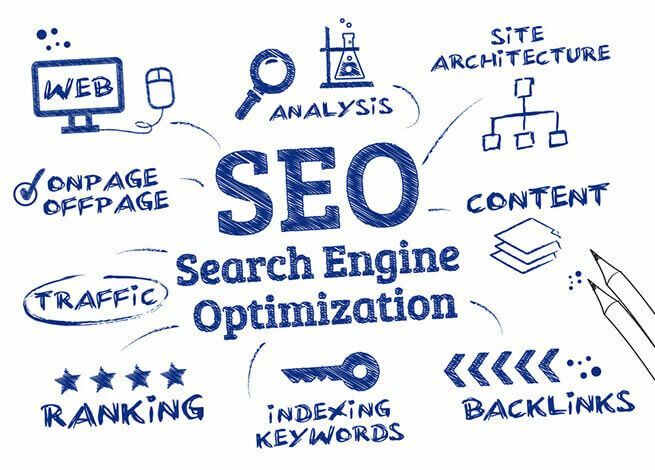 As a SEO consultant in search engine positioning I help companies to appear in the first results of google, and thus get more quality traffic and leads for their business. My team of SEO experts and I take care of optimising your website to the maximum. From the initial audit, keyword study, web architecture, to the onpage part, and the off-page SEO strategy part. SEO positioning is a set of techniques that are applied to your web project, both Onpage and Offpage, with the main objective of optimising its visibility in the results of search engines, but mainly Google. Finally, the objective of carrying out a SEO positioning strategy for your project is to improve the natural results, and attract customers who are really interested in your product or service, for once on your site, retain them with quality content (content marketing), help them find what they are looking for in the easiest and most effective way possible. You will get a better quality traffic to your website, and generate potential leads or sales. It is a long term strategy, which will generate good results for a long period of time. It will help you to improve the brand image and exposure, as you will organically reach the first positions on google. You will improve the optimisation and effectiveness of your digital marketing strategy, as you will generate more quality leads. You will avoid errors on your page and Google penalties, which will save you time and money. a good SEO, is complemented by a good user experience, in order to facilitate at all times the user experience. The first step is always to perform a complete SEO audit of your website, in order to identify every error and fix them. We conduct in-depth keyword research to identify the intentions and search terms used by your potential clients. Once the audit is done, we proceed to implement all the improvements and optimizations so that your website ranks among the best for the search terms set in your objectives. 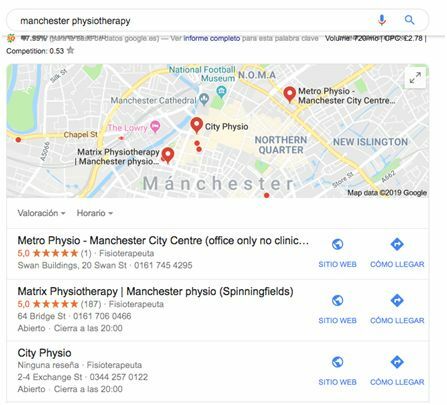 We specialised in local SEO strategies for your business, helping you ranking for local terms so your client is looking for your services or products can easily find you. Quality linkbuilding strategy to raise the authority and relevance of your pageStrategy and content optimisation. We help you define and optimise your content strategy to position better. Both the loading speed and the user experience are 2 very important factors that we take into account at all times to help you achieve the best results. What some professionals who have trusted me say. Antonio worked with me in Milingual UK in 2017. 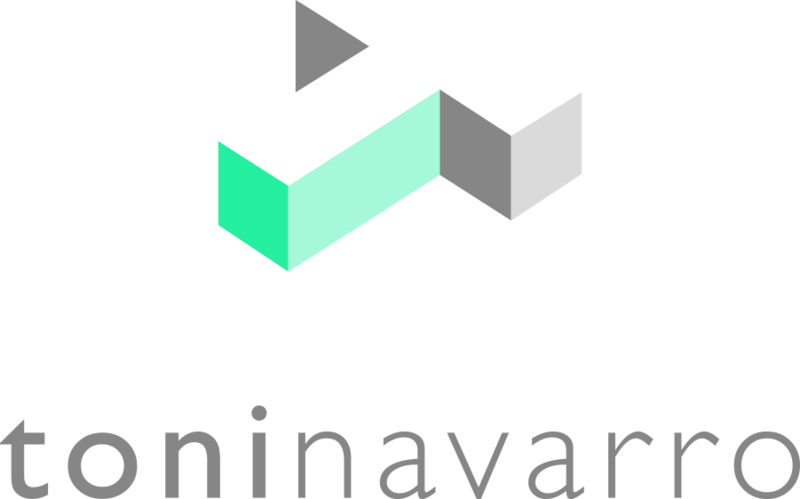 He was in charge of managing the entire digital marketing strategy in the UK and the expansion of the startup. Toni did an incredible job, always being decisive and proposing the best solutions needed. I highly recommend working with him, as it is a guarantee of success. 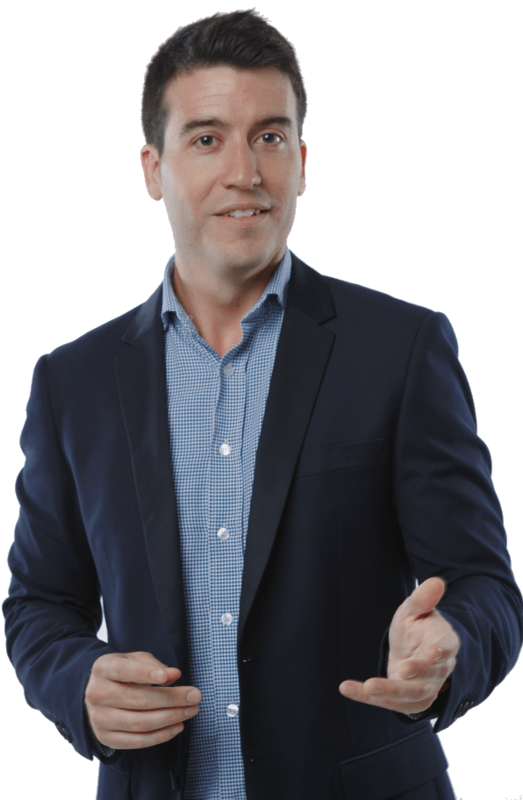 The professional treatment with Antonio has always been impeccable, enthusiastic in his work, never spares effort that transmits to the whole commercial team. He is a close and familiar person. 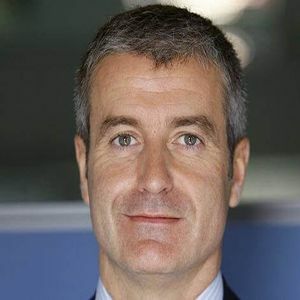 His great assertive disposition together with his great professionalism makes him a highly recommendable person to carry out any job that comes his way. Why invest in me and SEO? As we commented before the importance of a good SEO audit, followed by a deep keywords research, to then optimise your pages to the maximum so that they are tracked by search engines, and you can get the best positions, and with it the quality traffic that we want to convert into sales for your business. 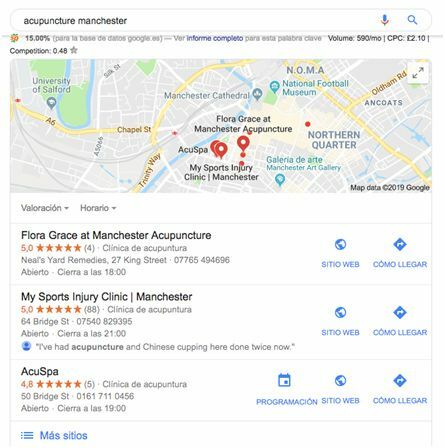 The reason why I recommend you to invest in me to get the results I have achieved for other clients, such as these 2 clinics in Manchester that I have helped to optimise both their websites to reach first positions in both Google and Google my Business. Do you want me to help you get better organic results with a good SEO Positioning Strategy? For starters, and if you are clear that I can help you with the SEO positioning of your project. 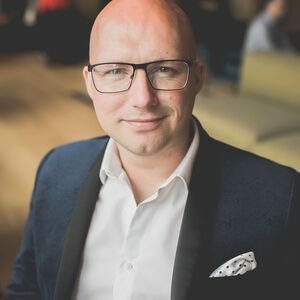 I offer you a free seo audit of your website, where I will show you some of the things that can be improved.